Through his practice, Ronnie is able to help clients find long-lasting relief from pain, discover life-changing improvements in posture, and ultimately move through life with greater energy and ease. He offers a gentle and specific approach to KMI Structural Integration through his specialization in neurofascial re organization. 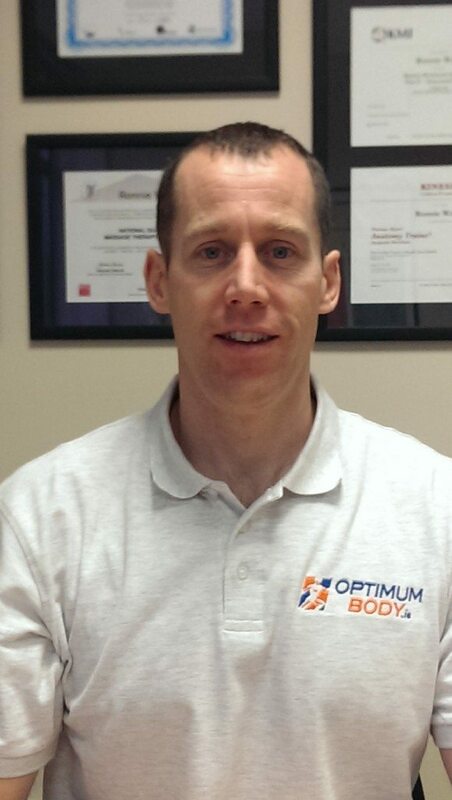 Ronnie welcomes clients who are dealing with old injuries, chronic or recurring pain, and physical issues that haven’t been resolved through medical strategies, physical therapy, or massage. He also enjoys working with athletes who have specific training goals.